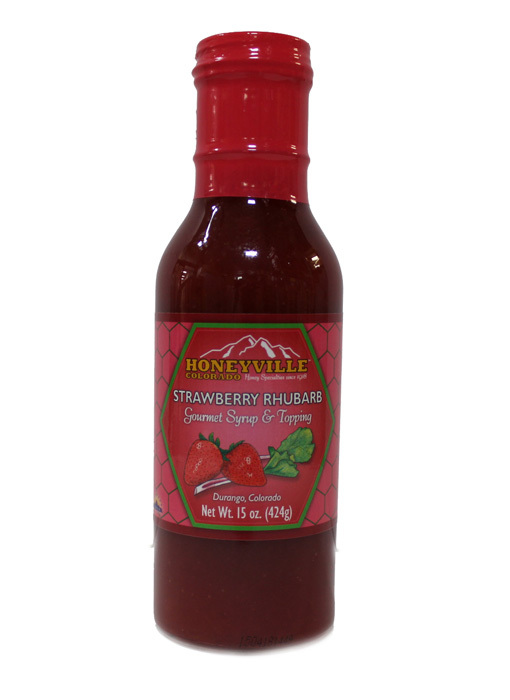 Ingredients: strawberries, rhubarb, cane sugar, honey, modified food starch and citric acid. I have NOTHING bad to say!! 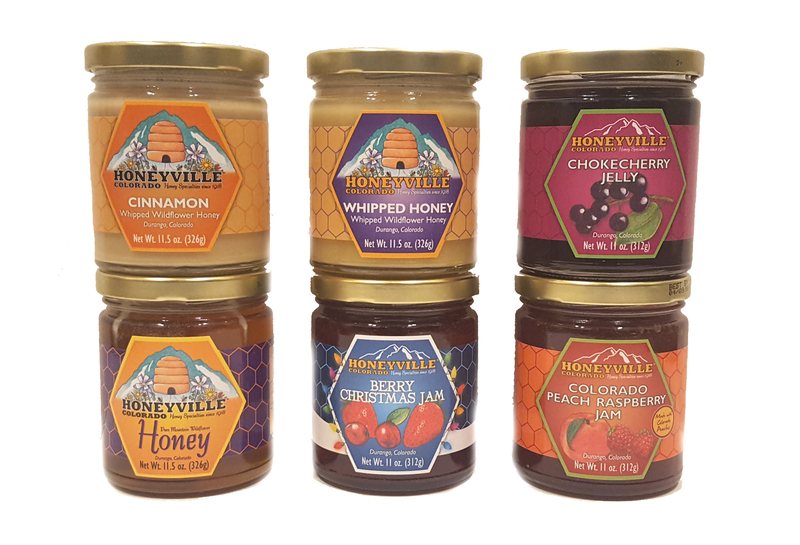 Every Honeyville product is perfection! 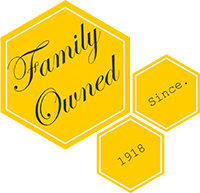 My family grew up with Colorado Wildflower Honey and it's simply the best! 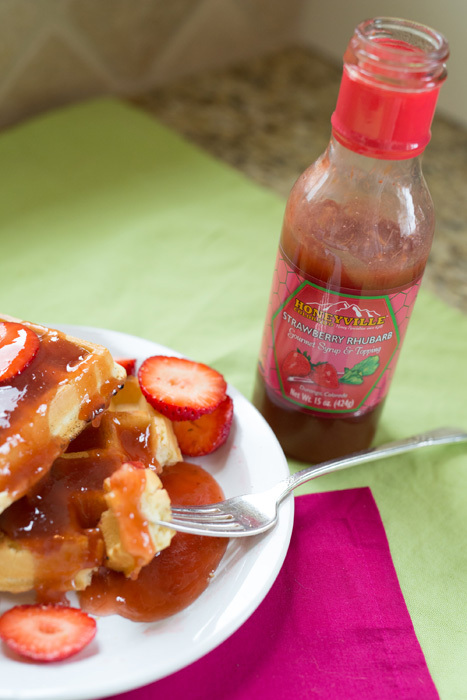 The quality of all their products from RAW honey... They stand alone!